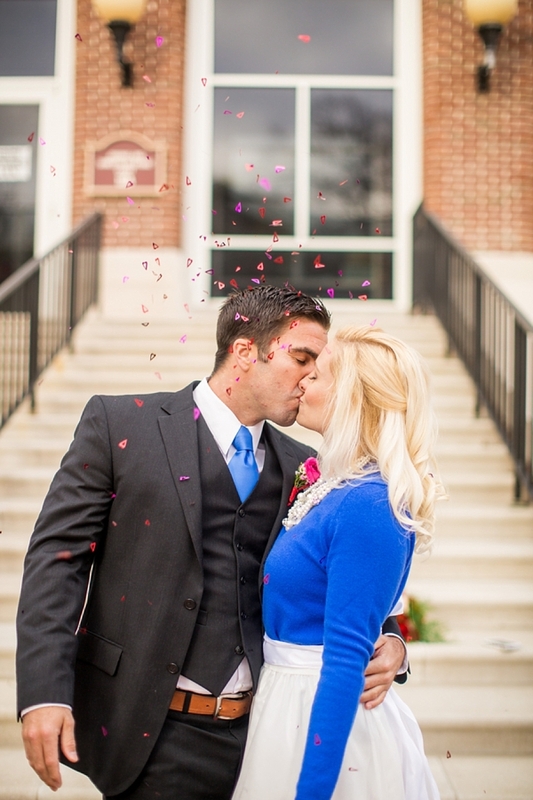 We love weddings of all shapes and sizes… including elopements and courthouse weddings! So today, we have a special treat from Jamie Leigh Events and T.Y. Photography with some insight on why elopements are awesome, how to elope in Hampton Roads and the state of Virginia, and tips on having a great eloping experience. Everyday is a day of love for those in the wedding industry, so everyday makes for a perfect day for a wedding. But once you start the planning, you begin to realize a wedding day of 200+ guests just might not be for you. Elopements have been around forever but we are seeing it becoming more and more popular, especially in the military area that we live in. Some couples even choose to elope first and then have a celebration later when they can afford the big soirée. Since a lot of our clients ask how to elope, we are here to share some tips and how-tos for eloping in Virginia. 1. Find out the courthouse guidelines. Every state and city are different, but the guidelines are on the respective government and circuit court websites (you can find a list of Virginia circuit courts here). 2. Make sure you have your forms of ID and fill out the application for the marriage license before you arrive. You never know how busy the Court will be that day. 3. Bring cash to pay for the license fee and the fee for the commissioner to marry you if you plan to get married in the same day. Most circuit courts require cash only, some will accept credit cards, and almost none accept personal checks. 4. Dress to the nines or dress casual! 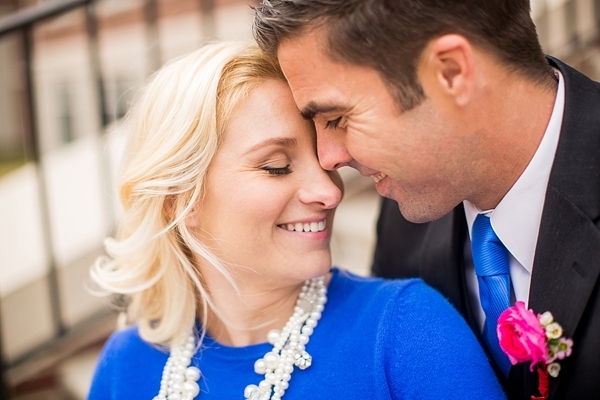 Embrace the low stress that is an elopement and go with your personal style as a couple. However, it's always nice to wear those perfect heels that you rarely get to wear! 5. Bring friends and family, if you want them there. 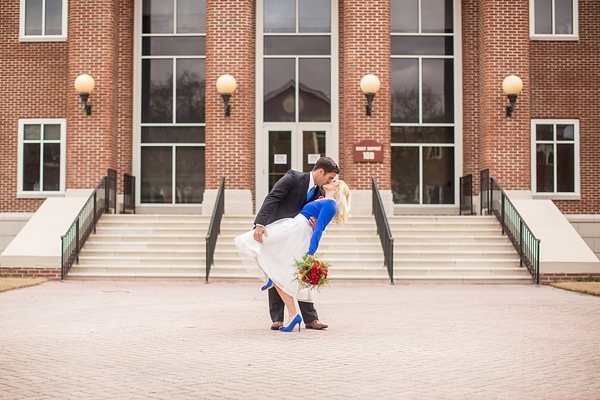 Keep in mind that the courthouse is not a big space and is best for very small and intimate ceremonies. 6. Choose your own vows or go with the short and simple ceremony. Either way, make it how you want it. Most officiants will help personalize any type of ceremony to honor your beliefs and vision for your ceremony. 7. 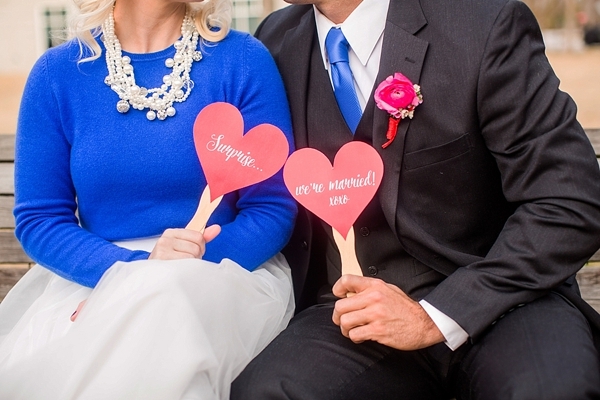 Still want to elope, but not in a courthouse? Choose a location! In most cities/towns, you have 60 days from when the license is issued to get married. 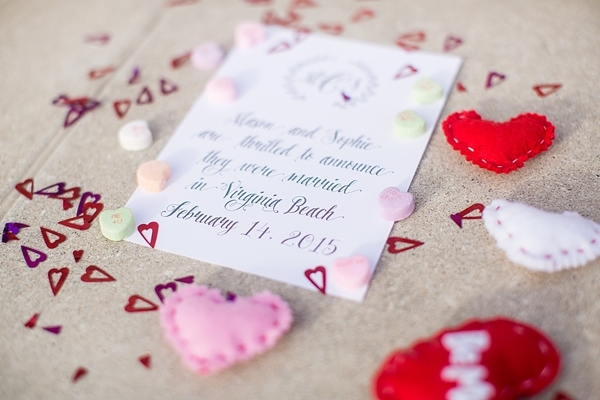 As long as you have an officiant sign it and send it in, you can get married anywhere in the state of Virginia-- whether it's just you two on the beach or you two with your immediate family in your living room. 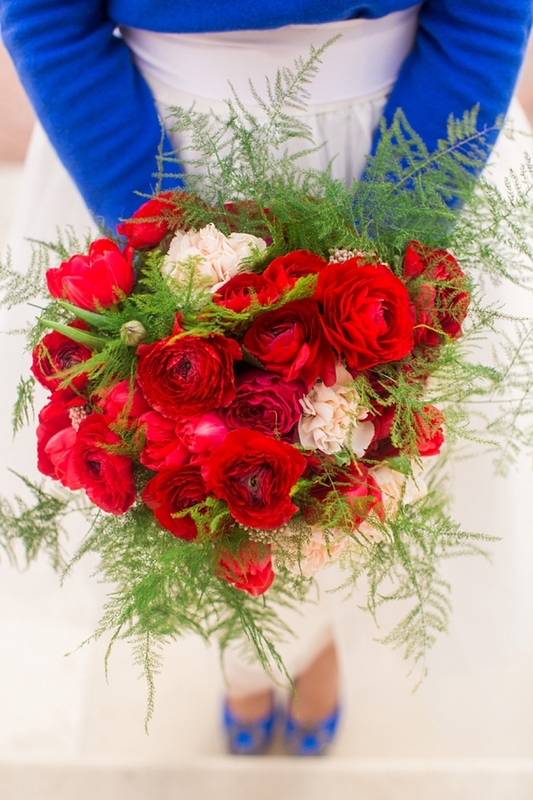 Some locations do require a permit or an admission fee to marry there, so check ahead. 8. Bring a photographer! This will only happen once! Take advantage of it! And if you don't plan to have a big party, you can use these photos as a way to announce to your friends and family that you are married! Most local wedding photographers might not advertise on their websites that they do courthouse weddings or elopements, but some definitely offer photography services for these special moments! Just contact them to ask if they're available on a short notice. Elopements are beautiful and simple. So whether you decide to get married on a boat or under a tree, enjoy what weddings are all about-- celebrating and starting a life together with the one you love!